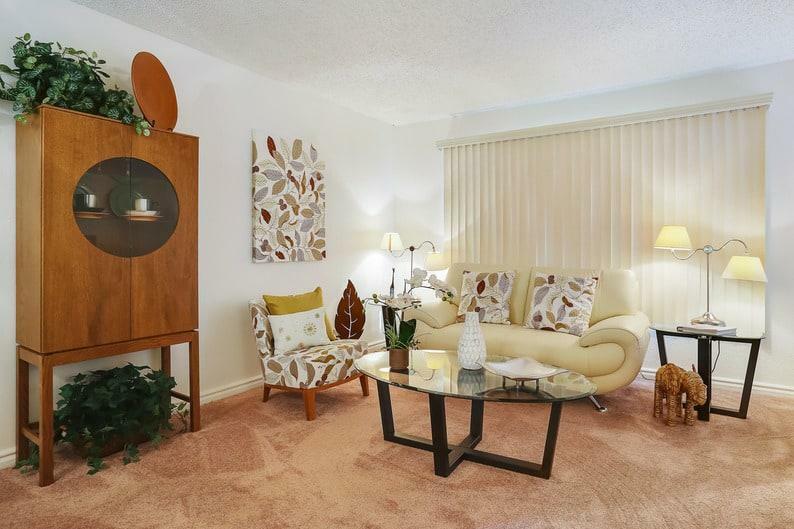 This apartment is in the Glen Eden neighborhood in Hayward. 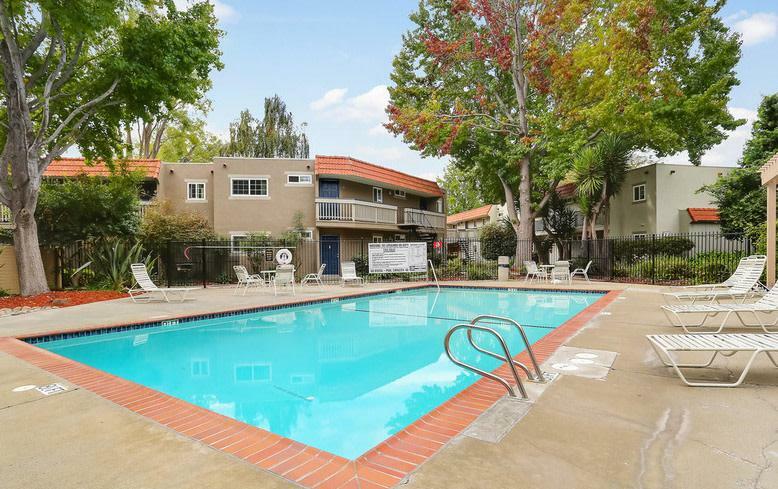 Nearby parks include Rancho Arroyo Park, Mount Eden Park and Mount Eden Park, West Tennyson Road, Hayward, CA. 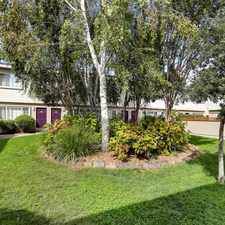 Glen Oaks Apartments has a Walk Score of 34 out of 100. This location is a Car-Dependent neighborhood so most errands require a car. 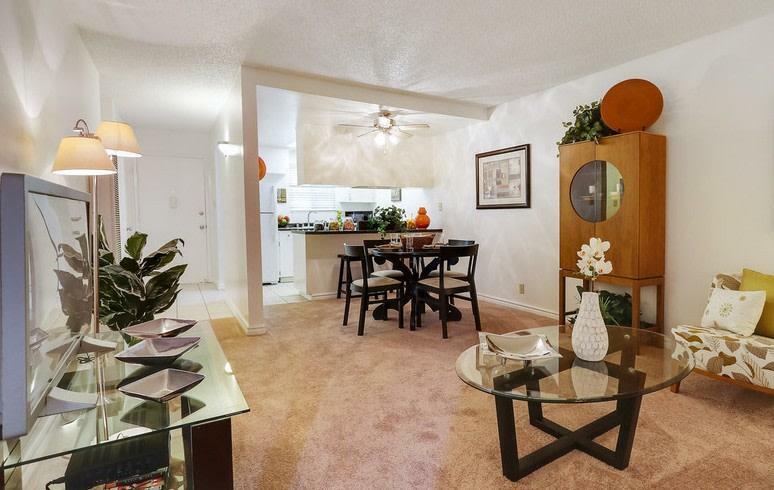 Explore how far you can travel by car, bus, bike and foot from Glen Oaks Apartments. Glen Oaks Apartments has some transit which means a few nearby public transportation options. Car sharing is available from RelayRides. Glen Oaks Apartments is in the Glen Eden neighborhood. Glen Eden is the 16th most walkable neighborhood in Hayward with a neighborhood Walk Score of 48.